In many countries it is common to ask the candidates for elections about their opinions and political agendas. We suggest you ask your national candidates for the upcoming Election to the European Parliament specific questions on grassroots sport. Presenting such questions to the candidates is important both in profiling your organisation nationally and in giving some good points to follow up on with the candidates who get elected to the European Parliament. Here are some suggestions for questions you can translate into your national language and forward on to candidates from your country. The new Erasmus+ programme for the period 2014-2020 includes, for the first time, a chapter on sport. 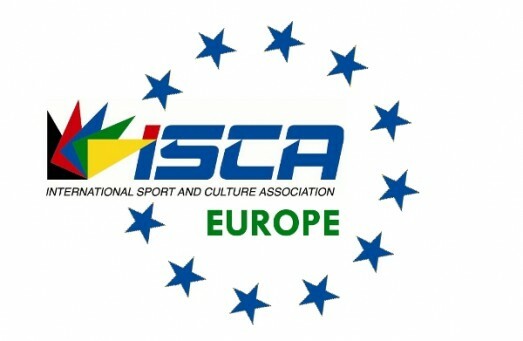 The programme is designed to assist cross-border cooperation to facilitate the development of sport in Europe. It is stated in the Erasmus+ program that “Sport actions will be carried out with focus on grassroots sport”. Do you agree that the focus on grassroots sport is the most important priority for sport actions supported by European Union programmes? Today 41% of European citizens indicate they are regularly physically active (Eurobarometer 2014). However, in some countries the level of physical activity is much higher and the citizens in these countries enjoy the social and health benefits that come with being active. We believe our common aim should be to enable many more Europeans to be physically active. We believe it is possible if various sectors (education, health, transport, sport) join forces. (Name of organisation) is a member of the international grassroots sport organisation INTERNATIONAL SPORT & CULTURE ASSOCIATION (ISCA). Together with other grassroots-oriented sport organisations across Europe we share a common vision to get “100 million more Europeans active in sport and physical activity by 2020”. Do you support this vision of vision “100 million more Europeans to be active in sport and physical activity by 2020”? 7% of all Europeans (35 million) are volunteering in the sport sector. Volunteers in sport are the driving force in the European sport sector. Besides being the backbone of the grassroots sport sector, volunteers also create economic value. The contribution of Sport to economic growth in EU is 2% in gross added value and the value of volunteering in Europe alone is estimated to be 0.82%. What is your opinion on volunteering in sport?